Sixth Sense by Valspar. Now that’s an eye catching color palette! 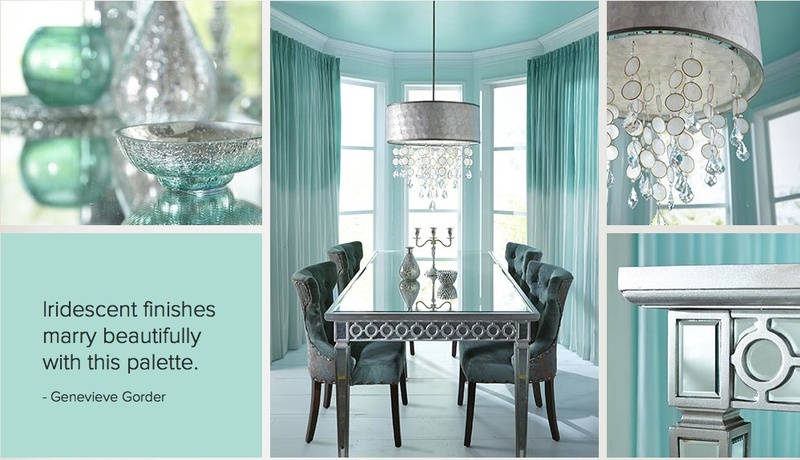 Valspar paint just nailed their newest color palette and called it Sixth Sense. What a great name! It’s different, it’s out of the box and it’s beautiful. It’s truly color that you can feel. 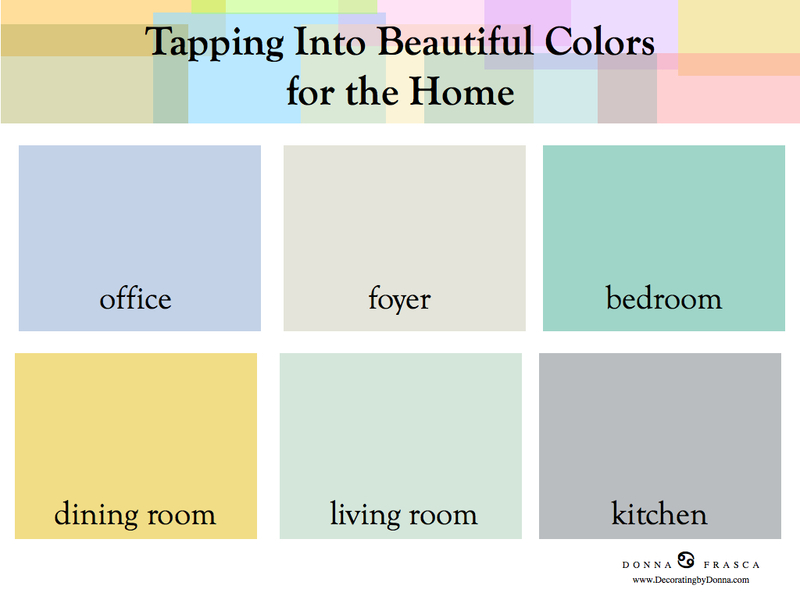 You’ve heard me write about color that changes the mood or energy of a room in my Holistic posts well Valspar’s Six Sense palette will do the same. Just look at this color! Oh I’m just too excited over this. Let’s talk about why. Ok. First of all I can’t tell you how thrilled I am NOT to see the typical blue, indigo or gray here in this palette. We are FINALLY moving forward with some real color. Does it contain a blue and gray? Yes but it’s clean, fresh and derives from the iridescent finishes that are just spooky beautiful. Sixth Sense? How cool is that? Being Tenshintai Usui Shiki Ryoho certified (2nd degree) so I can so relate to this on so many levels. What is this color palette all about? Well if you ask 10 different people you’ll get 10 different answers of course but I’ll tell you what this color palette means and feels like to me. Like a meditation, the iridescence of an object taps into that space where you can’t really describe. It’s multidimensional and moves into difference colors depending on where you stand and how you look at it. Like an opal, one minute you see pink the next it’s blue and look again and you’ll see green. This is very cool and really hard to capture a color palette that encapsulates the essence of these iridescence. Here I have one of my favorite rings that captures those colors. 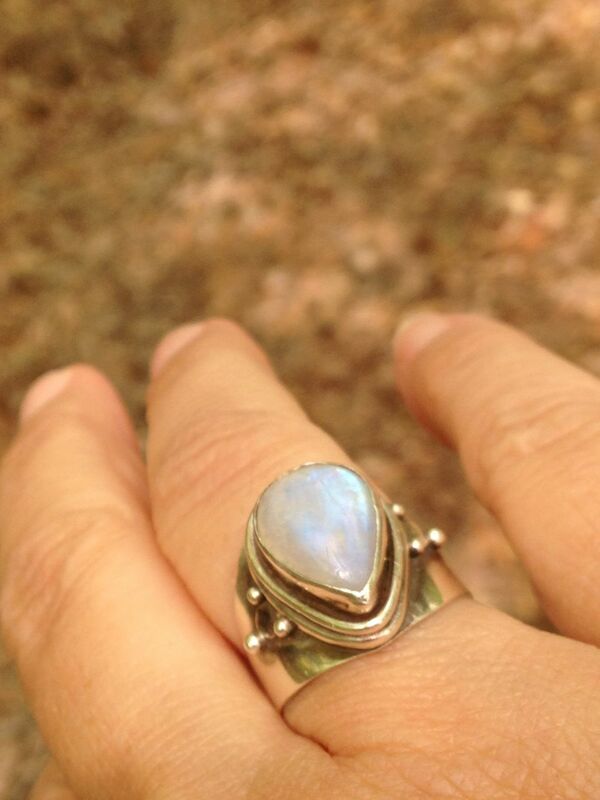 It’s a Moonstone and I love it because it has so many colors in it. If you break this ring into a color palette you’ll see that the Sixth Sense colors are right in this ring. I just love it! Will the Sixth Sense color palette work for the home? Absolutely!! 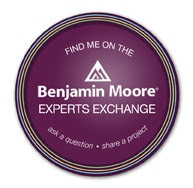 This entry was posted in Color Trends, Holistic Colors, Valspar, Valspar Paint and tagged sixth sense, valspar. Bookmark the permalink. 3 Responses to Sixth Sense by Valspar. Now that’s an eye catching color palette! I can’t remember what the name of the blue paint we used in the Littest One’s room was – but it reminds me of these colors, just beautiful!